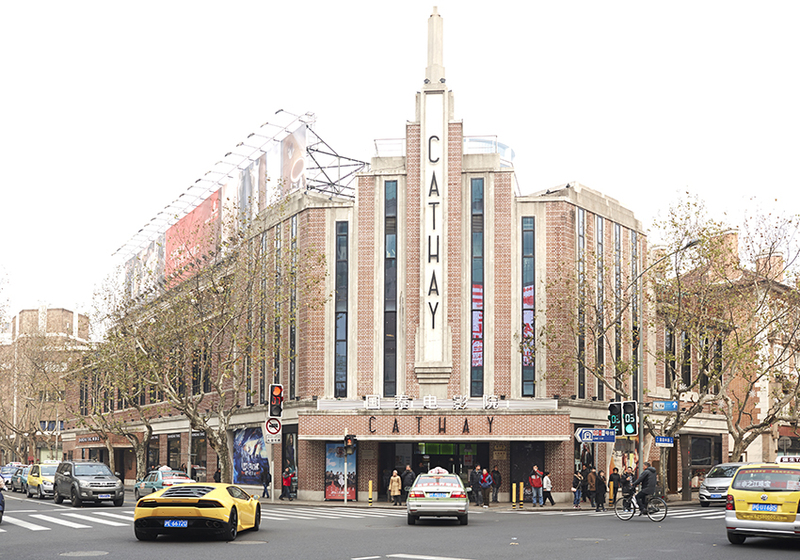 Old-school cinema built back in 1930 right on Huaihai Lu, then renovated in 2003. Screens are 3D and 4K. Nice staff, some English speakers. Ticket prices depend on time of day: morning 30/40rmb, afternoon 70/80rmb, evening 80/90rmb. These are readily available at half price via apps like Gewara. Tuesday and Wednesday tickets are half price for all. Sweet popcorn only. Showtimes: Gewara. 6 films feature in the 2006 Philippine Film Festival in Shanghai- "Magnifico", "The Blossoming of Maximo Oliveros","Crying Ladies", "Tanging Yaman", "Milan", and "1 Moment More". Showing at the Cathay Theatre at various times. 40rmb.